List of 11 Best Antivirus for Galaxy S9 and S9 Plus. 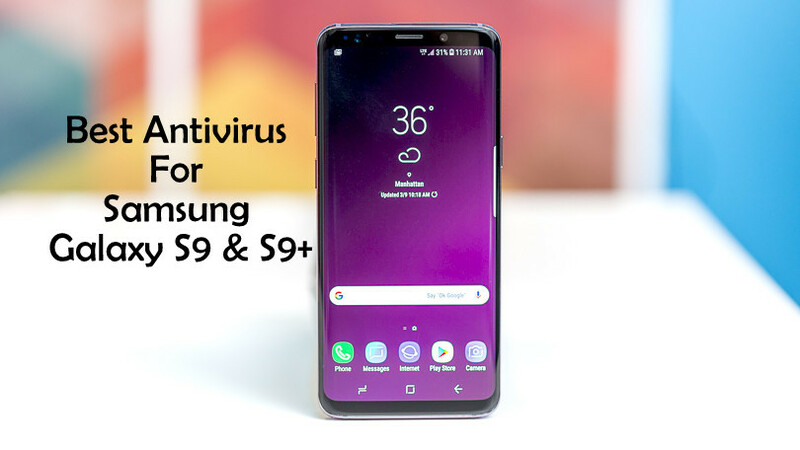 Today we are bringing the list of Top 11 Best Antivirus for the Latest Samsung Galaxy S9 & S9 Plus. 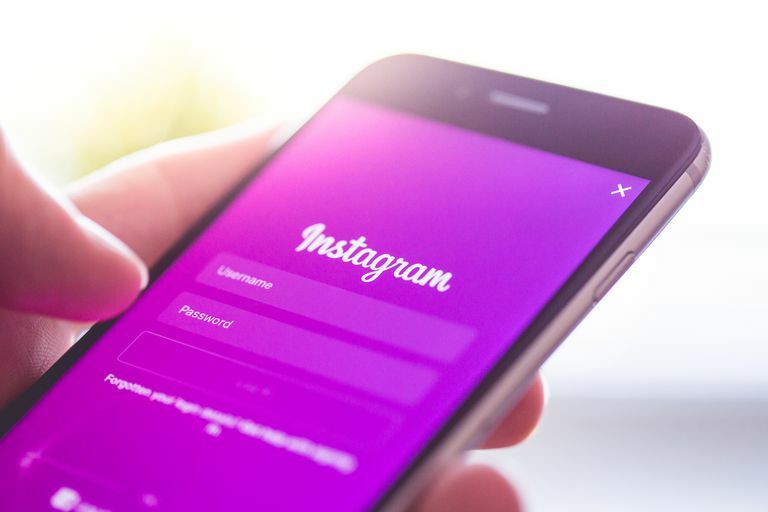 As we all know that nowadays the basic threat to our devices is the Viruses and tarojans that are highly effecting our devices and systems specially the Android Smartphones are highly into this threat,so I came up some of the best Antiviruses that will help you to avoid these viruses and more threats.These are the most recent updated Security that i,ll refer you.This did’nt a surprise that their are malware threats to the Androids because they are most used stuff nowadays so to prevent these we have gathered the details,download links and pictures for the Top 11 Antivirus Apps for Galaxy S9 on Google play store for Androids.Below is the list of them with all their features and abilities. 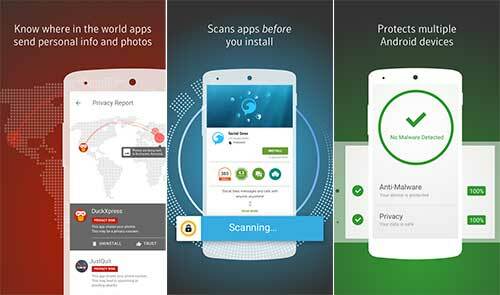 The good news is that the list we are sharing here for the best Galaxy S9 Antivirus apps is updated till April 2018. CM Security is one of the best antivirus which will protect your Android phone effectively.It will provide you browsing protection,battery saving,privacy protections of Apps.It will first notify you about the threat and then ask you that what to do with this threat.You can do a straight forward action with the virus and that is very simple through tha CM Security.This is production of Cheeta Mobiles having all the package of security features.This is a free App but it has one very minor draw back is its Ads but you can have them removed by just paying $0.9 dollars monthly which is not a big deal.Although the App is free. 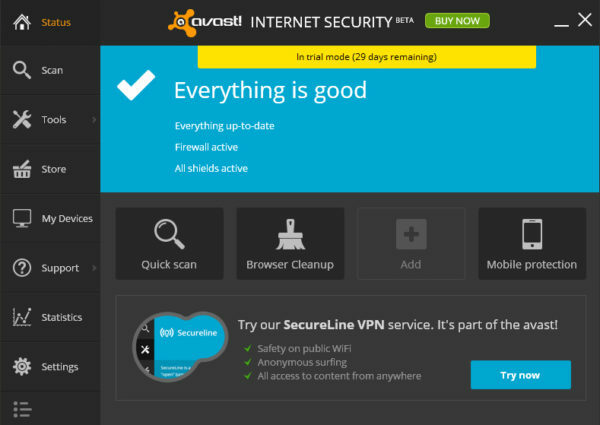 Avast is considered one of the most secure antivirus with all the security features in its package.With Avast you have to download some more softwares as well because it Gauranteed you full device security.Avast has the great features like RAM boosting ,Junk Cleaning.It also provide you a specific protection of your wifi security it will check your wifi security and will the tell you the required action to take.Is also having one of the best scanning features in it.Avast shows not much ads on its App but they do promote their own made many other Apps that are reqired to enable many other features in the Avast Antivirus App.You can rely on Avast Antivirus because it provide a Gauranteed protection.It will also have the Firewall Option but this is only enabled in rooted phones.Now coming up to the Ads.If you want to get rid of these Ads then you have to pay on annual and monthly bases and varies the price aaccording to your location.You can pay for a single subscription for all your devices that you wanted to protected just use a single account from where you installed that. The App is the very famous in south Korea because a Korean developers App and is very reliable and trusted App on the google App store for the Protection of the mobile devices.It has the booster which speed up the devices by overcoming any threats if any.It also can be downloaded on the devices that are old versioned that is one of the advantage of the App.The app comes with a free 10-day trial of the anti-malware features which proactively search for vulnerabilities and warn you if apps could potentially leak sensitive personal information.The App has the private features like it has the private photo gallery and also has the unction to delete the history of the browser.It has also a tracker that tracks the device.You can also remotely lock the device if you lost the phone. 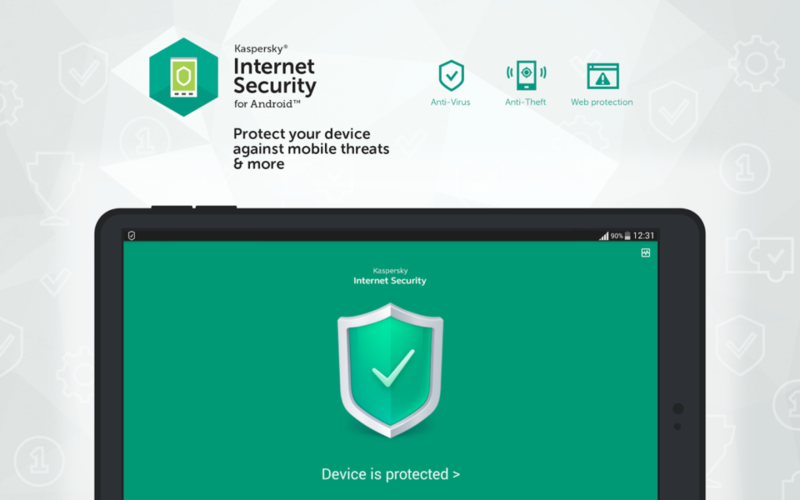 It is a desktop App now coming to Android store and having an Antivirus features.It will also provide you the complete web protection.You have to pay $14.95 annually for the premium package of the App which is not so expensive so that you can’t afford is.You will also get call and text control and also anti-theft and anti-phishing features from this App.They will also give you the one month trial of the premium package but to use some features like anti-theft you should have to sign up to an account.Its a cheap App providing you much more then its cost.Its also give you a deal that if you want to protect some more Android devices of yours ,then you can add two more devices for $5 per device annually. 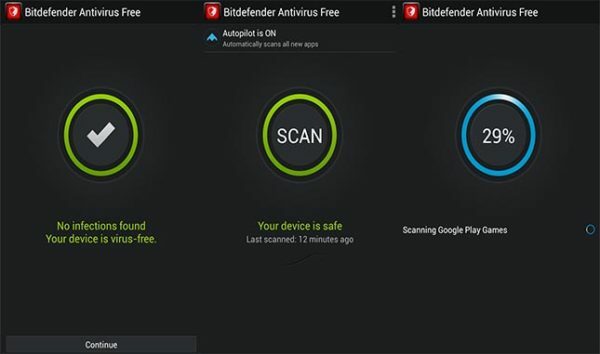 So here come another free antivirus for the Androids and one of the most charming App to use.It has a unique feature in it that it will scanes the data and will notify you when there is any access of personal data by the Facebook in your profile settings.It also prevents the Apps to use the features of other app that will surely protect you from the transfer of the malware.A seven day free trial of the premium features for the free users.This provides a platform for safe surfing and call and messages filtering.It Blocks the Apps which are to be downloaded on the device if they can create the harm to the device. The best thing about the Norton Security desktop antivirus and mobile app is that it will block the malwares and also remove them from the device an efficient antivirus they say.It provides the now-familiar feature which will aware you about privacy risks in a simple way.Another feature it does have that none other Antivirus has that it will inform the drawbacks of installing any app before the installation.Like it will tell you about the battery drainage that an app can do,it can uses excessive data these sort of things from those this Antivirus will aware you.A userfriendly App ,easy to use.It will provide you 30 days free trial of the premium version you can use all its features but after that it will charge you $29.99 Annually (equal to the MaCafee price). Lookout App is very efficient having only App available for the Phones not for the desktop.It will provide you the security and phone location service in its free version but if you want to install its premium version then you have to pay $2 monthly.Premium version will provide you the web protection,privacy overview of your Apps in the phone and also give you few other anti-theft features.It will also provide you the breach report feature that will tell you if your phone is hacked and will also give you option to change your credentials in a while.This app will also provide you to protect your phone from adware,bots,click frauds,remote exploits,root enabler threats,spyware etc. 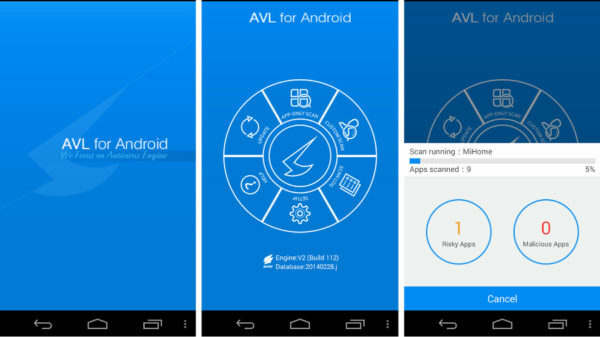 Now come the Malware Anti-Malware which is the most simple and efficient Anti Malware.It interface is very simple and t also protect your device from all the Malwares and it is having a privacy audit feature that will scan all the Apps in your Android Phone.Now lets tell you that what this Privacy Audit feature do.It will quickly assess your potential weak spots in your security and tell you to turn off those.Fore example it will ask you to turn off the downloading Apps from third party source that usually a user know.Like these this App will provide you much more and also it is very user friendly and convenient to use.Its a free App available on the App Store. 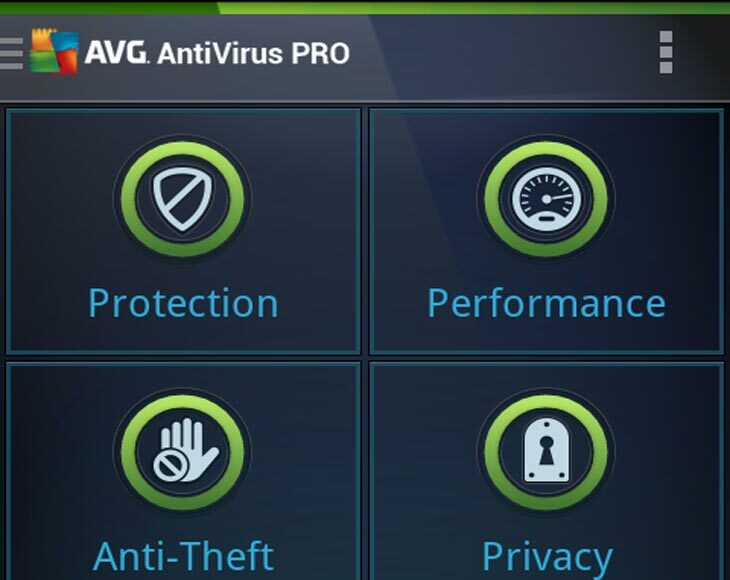 AVG Antivirus is more then you think so far about this App.It will provide you App locking,anti-theft,task killer and app back up feature.It will also provide you the battery savings and suggest you that which app is consuming your battery more.The Power Saving option is providing you great relief in your battery saving.You can Also junk cleaing option but for that you should have to install AVG Cleaner which will later integrate with AVG antivirus.These both apps are free to download but you have to pay if you want to upgrade on premium version or you wants to remove ads.Phone locater is available in the simple version but you need an account for that. 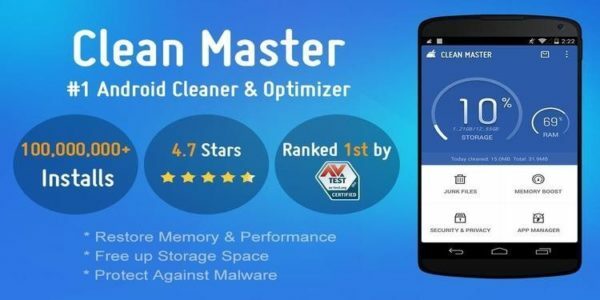 It is one of the best mobile antivirus to protect the device and has a great reputation in the market when it comes to the best antiviruses for the android.It had also won the best mobile protection award in AV Test Awards.The app has many features in it.It features a Call Blocker which will prevent the the system from receiving any harmful call or the melicious call.It also Scans the third party files that are automatically downloaded on the app.It also has the very good data base app system for the virus protection. 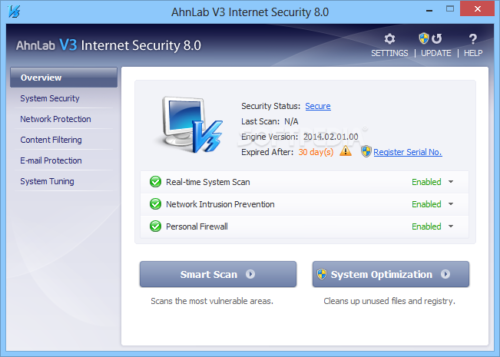 So this is another one of the most reliable Antivirus App which has many good features in it.It has also the very best feature that it automatically scans the files or apps that are downloaded.A very lightweight App and it didnt run in the background.You can enable anti theft feature by signing up to the App and also you can do safe browsing in the chrome.Sign up for a free 14 day trial.And enjoy the extra features of the App. Hope you will be satisfied after reading this article because your device would be of safe if you got so much knowledge about the antiviruses.These are the Top 11 best antivirus Apps For Samsung Galaxy S9 And S9+.These all are the experimented apps you will surely enjoy!